Increase in teacher salary due to inflation. Establishing an internet connection at the school. Donating a video projector to be used for teaching. Donation of computers for the computer science class. 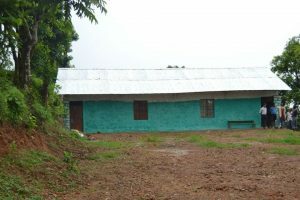 The new school buildings will be finished, and all classes will be taught there. The teachers will get a pay raise due to inflation. The new school buildings are expected to be done by next year. The new principal is instated. 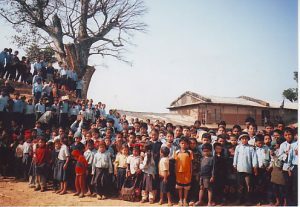 Through a sponsorship from JICA (https://www.jica.go.jp/nepal/english/), we are starting to rebuild the school buildings on the old playground. Classes are still being taught in the temporary shelters. 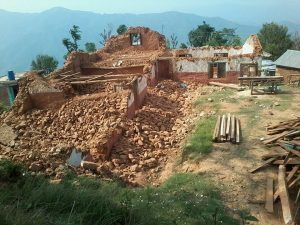 Due to the earthquake, all plans are paused so the school can be rebuilt and the classes can start again ASAP in the temporary shelters. Built another building with 2 classrooms, in order to collapse the top floor in the old building, and put a new roof on the already existing bottom floor. Further, we wish to hire an addition teacher in order to avoid that the current teachers should work overtime. Further, we wish to hire an addition teacher, in order to avoid that the current teachers should work overtime. We also would like to match the 10% increase in salary which the government normally provide for teachers. Buy a piece of land, for construction of new building. A new building (minimum two rooms) to replace the top floor of the old building. Buying new furniture to replace the old worn-out. Increasing the salary of the teachers to match the general inflation in Nepal. Stabilize the teacher salary to ensure that the school has a solid foundation. A new building instead of the old worn-out main building. We upgraded the school to include 8th grade. However we still needed to provide a teacher and building for the 8th grade. Build a toilet at the school. Buy land to build on in the furture. One of the teachers’ big wishes is to have access to a computer. 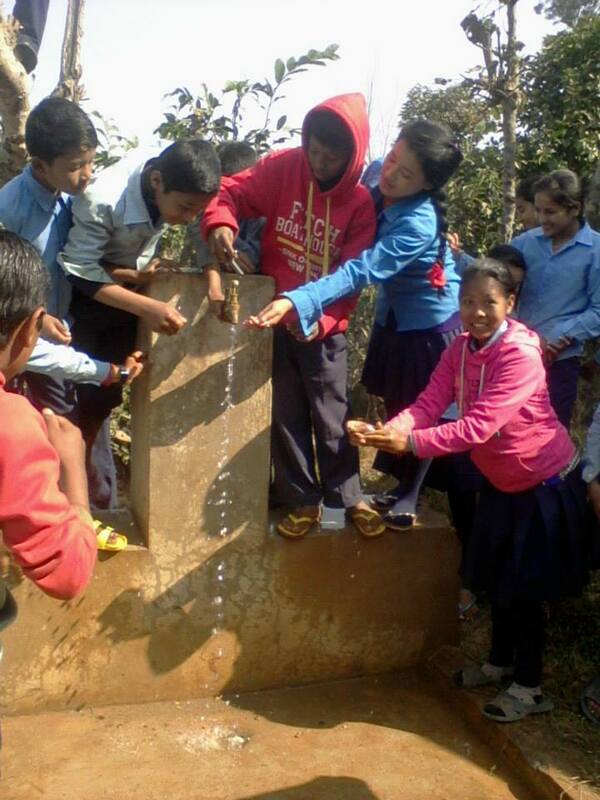 We upgraded the school to include class seven. The students moved into the new classrooms. We hired Purna as a teacher. We constructed a road to the playground. We upgraded the school to include class six. We hired Kamala who teaches class six. 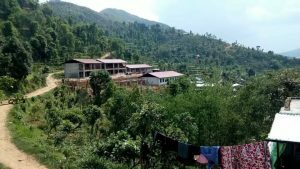 We build a new building (with support from the Nepali Government).